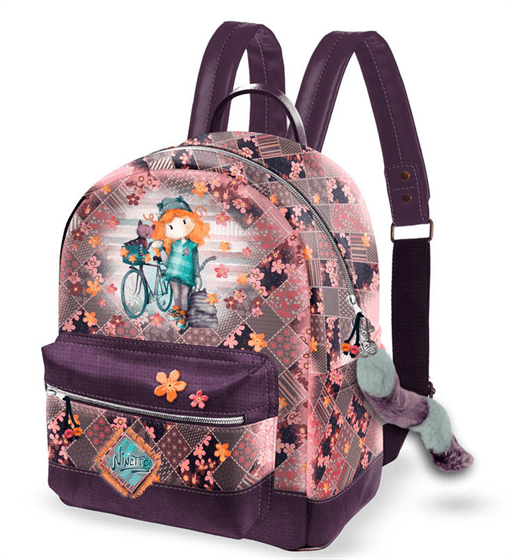 Mochila Ninette Forever Bicycle 31x22x15cm. 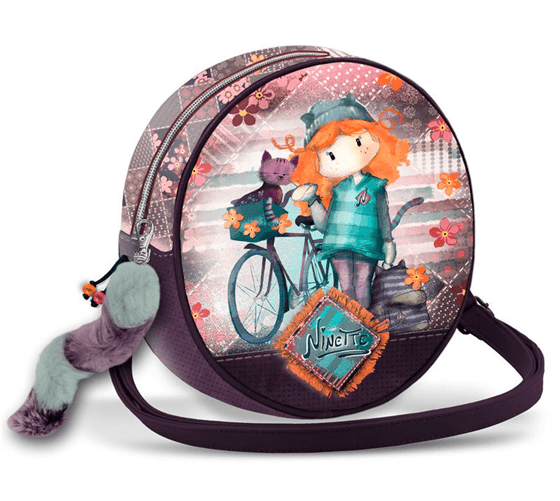 Bolso Muffin Ninette Forever Bicycle 10x24x19cm. Bolso Bandolera Ninette Forever Bicycle 16,5x20,5x6cm. Bandolera Ninette Forever Bicycle 20x2x17cm. Bolso Retro Ninette Forever Bicycle 10x6x11cm. Monedero Ninette Forever Bicycle 7x10x7,5cm. Bolso Bandolera Ninette Forever Bicycle 24x8x16cm. 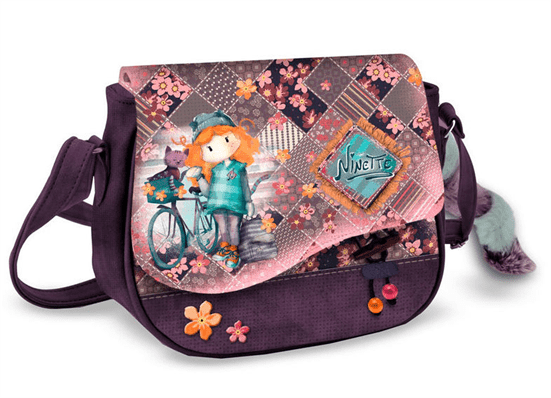 Bolso Ninette Forever Bicycle 16x20x12cm. 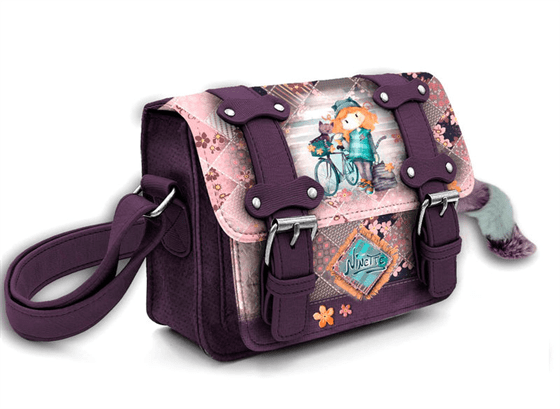 Bolso Satchel Ninette Forever Bicycle 15x20x7cm. 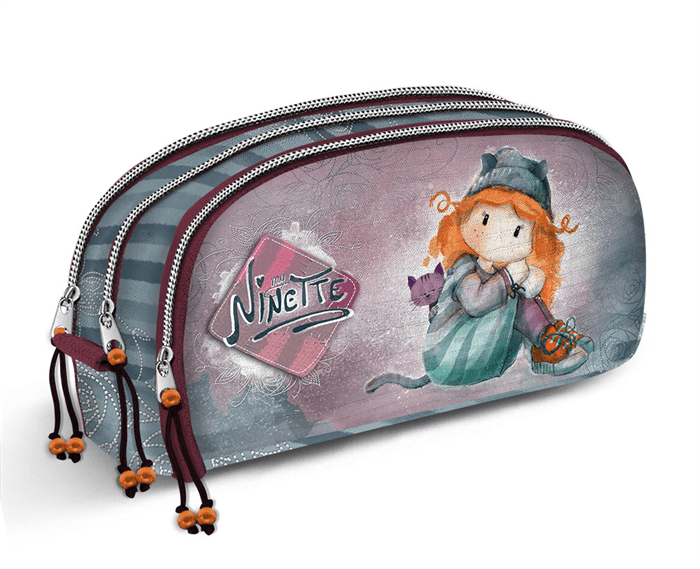 Neceser Ninette Forever Bicycle 10,5x18x7cm. 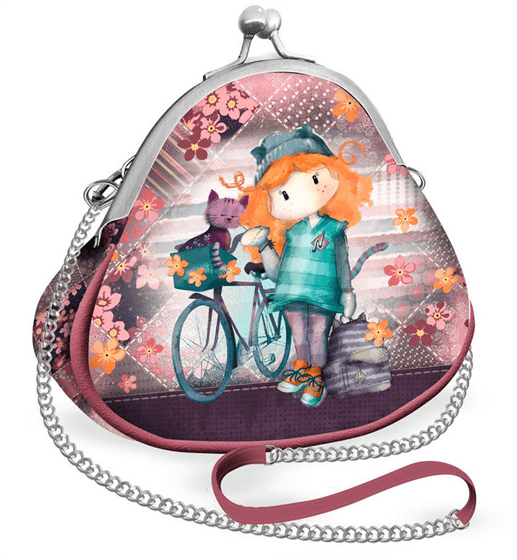 Bolso Bandolera Ninette Forever Bicycle 12x24x5cm. 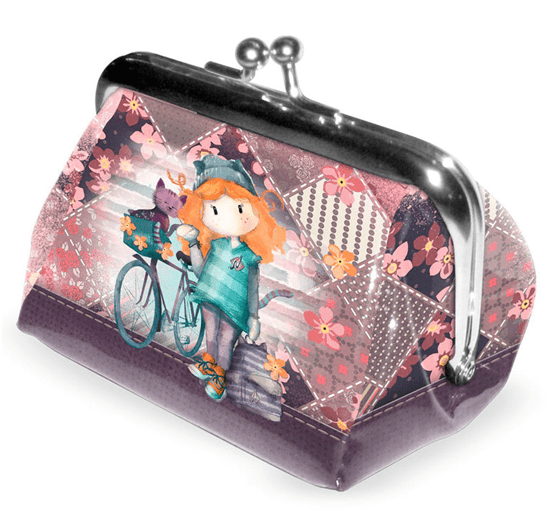 Bolso Bandolera Ninette Forever Bicycle 18x18x6cm. 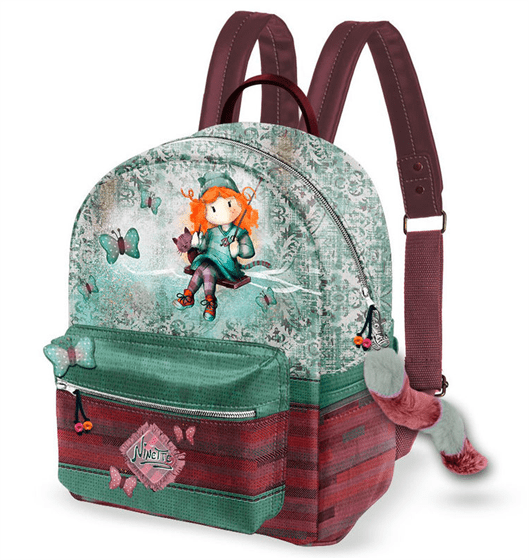 Mochila Ninette Forever Swing 31x22x15cm. 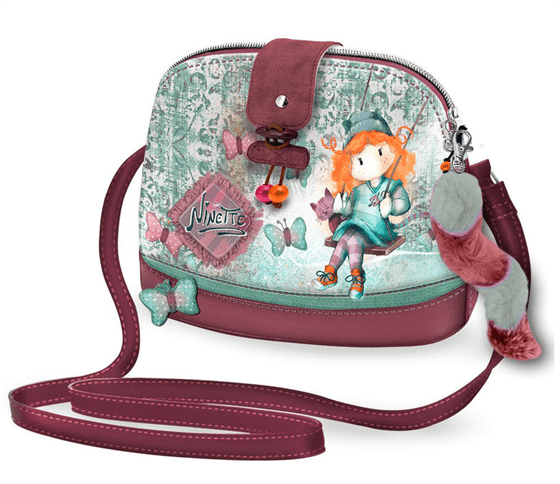 Bolso Satchel Ninette Forever Swing 15x20x7cm. 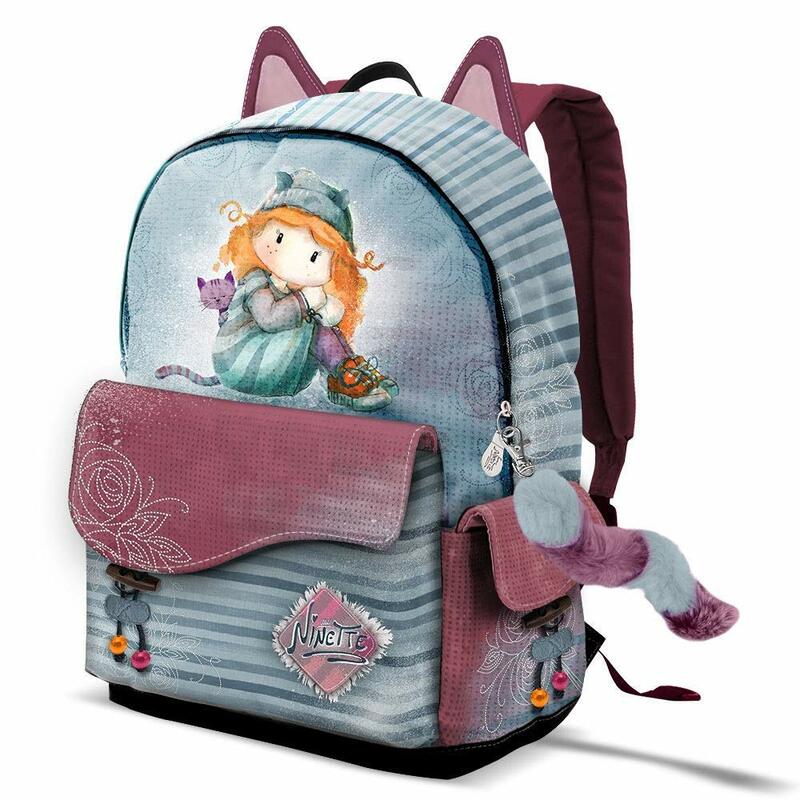 Bolso Ninette Forever Swing 16x20x12cm. 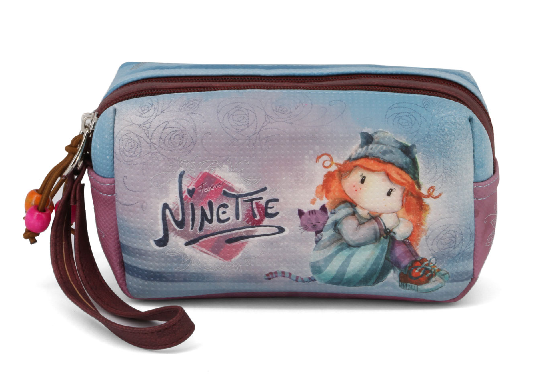 Bolso Bandolera Ninette Forever Swing 18x18x6cm. 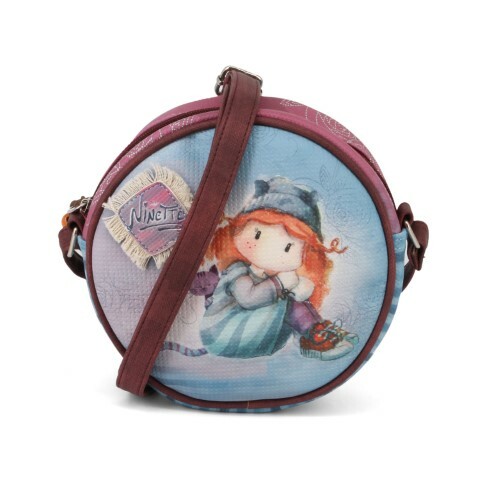 Bolso Muffin Ninette Forever Swing 10x24x19cm. Bolso Bandolera Ninette Forever Swing 20x2x17cm. Bolso Bandolera Ninette Forever Swing 12x24x5cm. 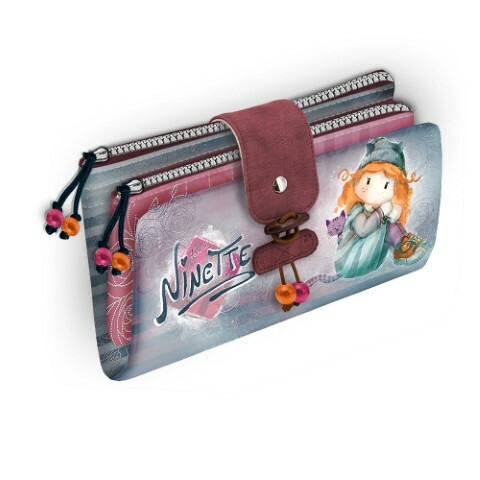 Neceser Ninette Forever Swing 10,5x18x7cm. 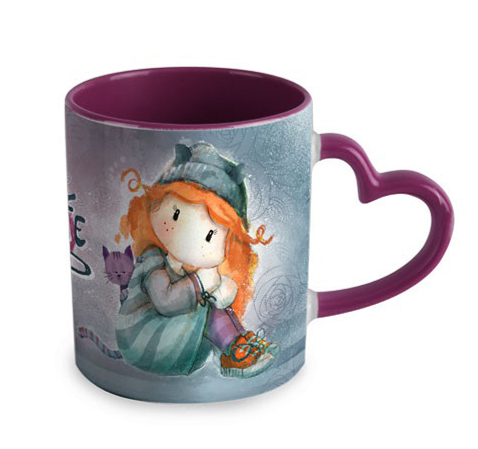 Monedero Ninette Forever Swing 7x10x7,5cm. 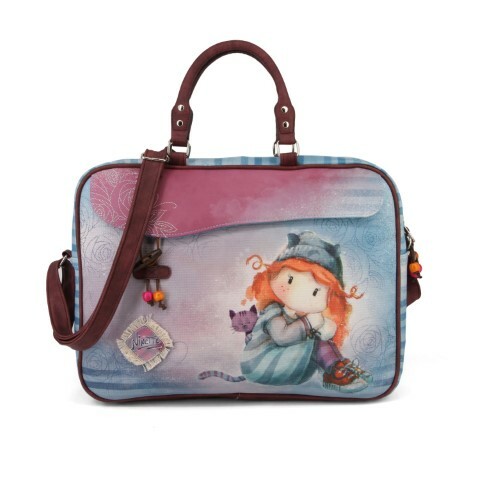 Bolso Bandolera Ninette Forever Swing 24x8x16cm. Bolso Retro Ninette Forever Swing 10x6x11cm. 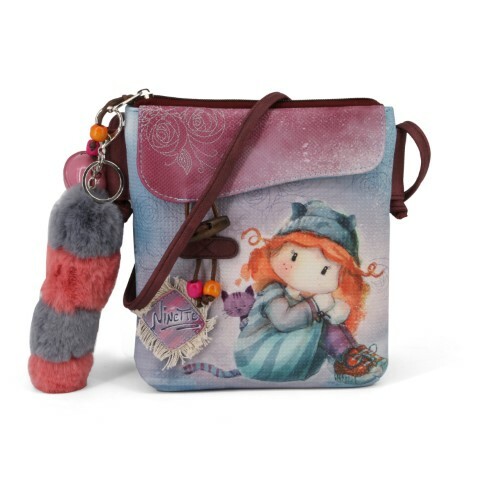 Bolso Bandolera Ninette Forever Swing 16,5x20,5x6cm. 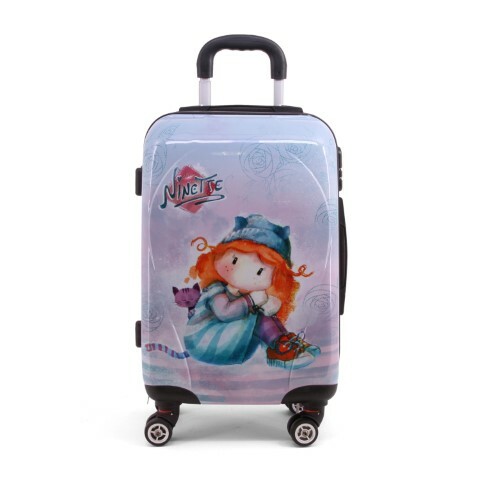 Maleta Trolley ABS Forever Ninette 34x54x22cm. 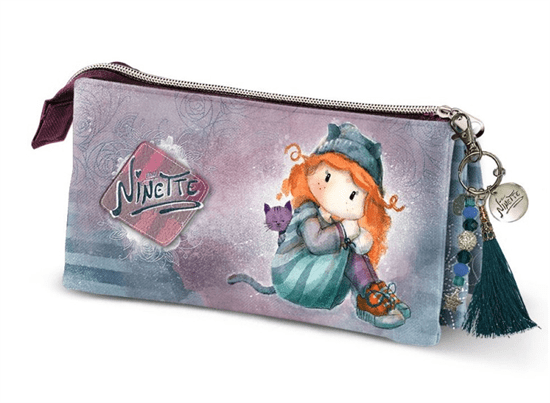 Billetero Velcro Ninette Forever 12.5x9x2cm. 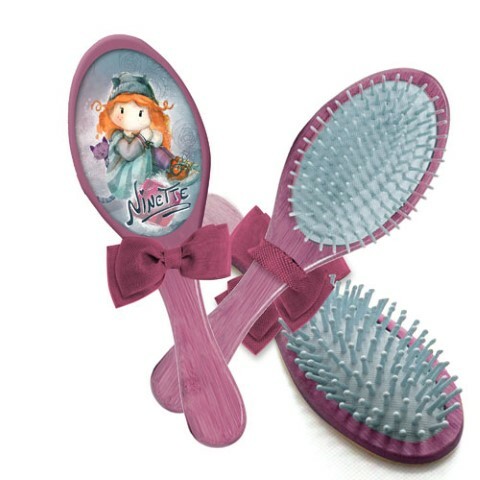 Neceser Set 2 Piezas Ninette Forever 4.5x15x27cm. 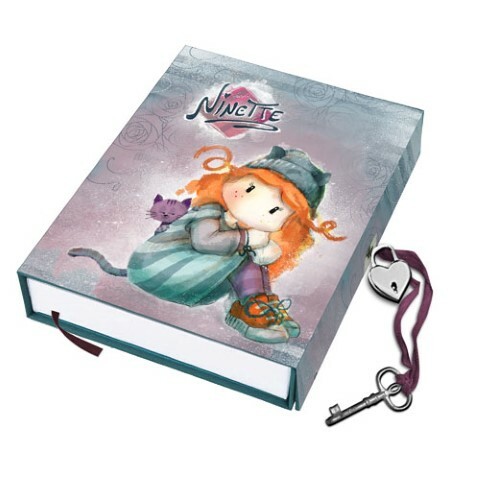 Diario C/Llave Ninette Forever 13x21x1cm. 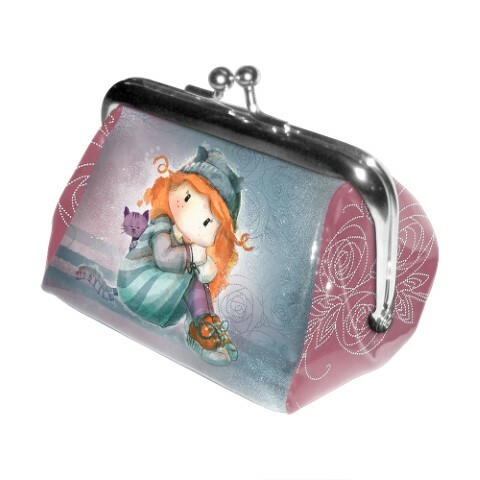 Bandolera Doble Cremalleras Ninette Forever 24x8x16cm. 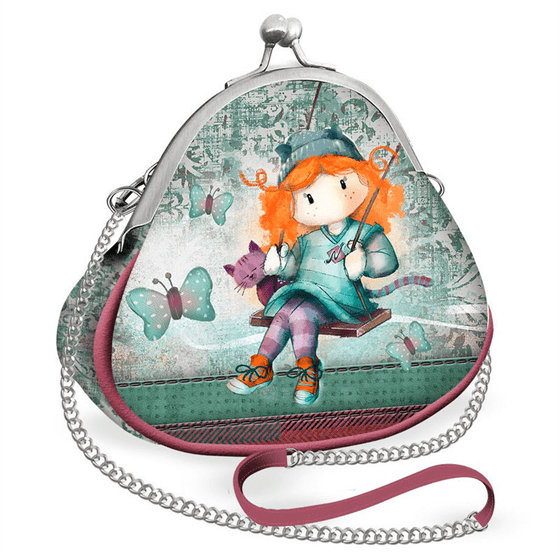 Bolso Cartera Ninette Forever 40x28x6cm. 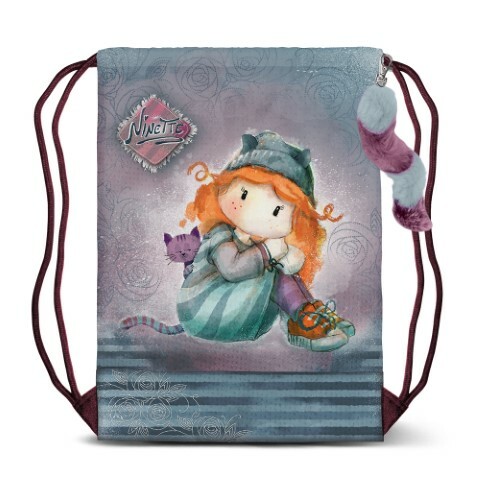 Mochila Urbana Ninette Forever 31x22x15cm. 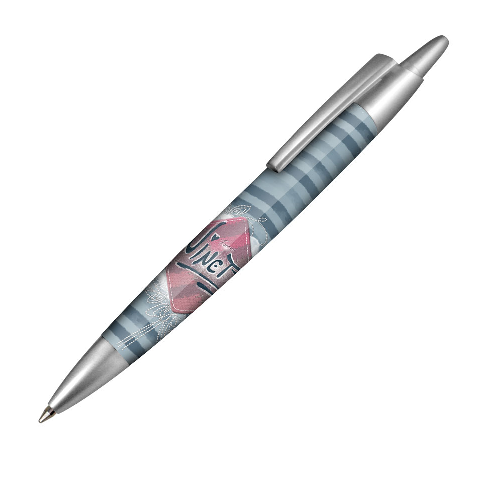 Cepillo Pelo Ninette Forever 3.5x6.5x23cm. 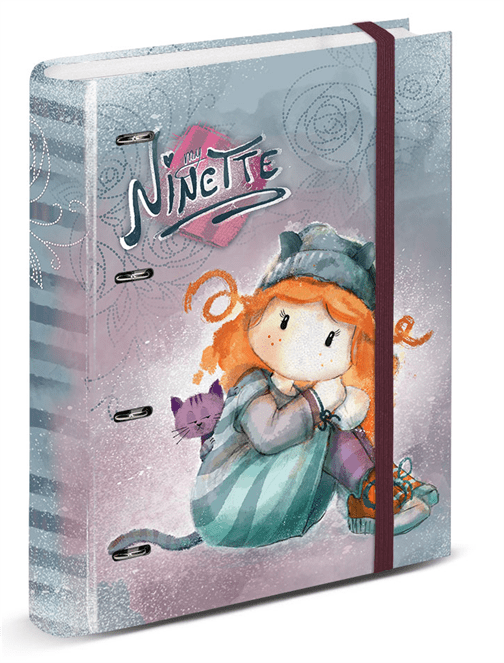 Cuaderno A5 Ninette Forever 18x22x1.5cm. 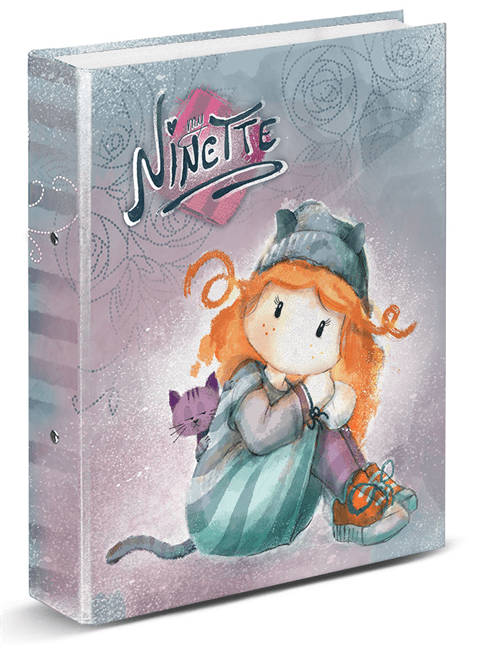 Carpeta Ninette Forever A4 Gomas 32x27x1cm. 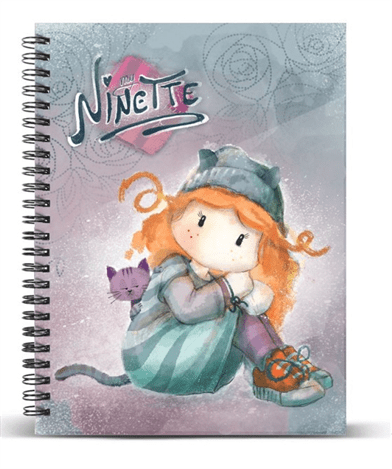 Cuaderno A4 Ninette Forever 24x30x1.5cm. 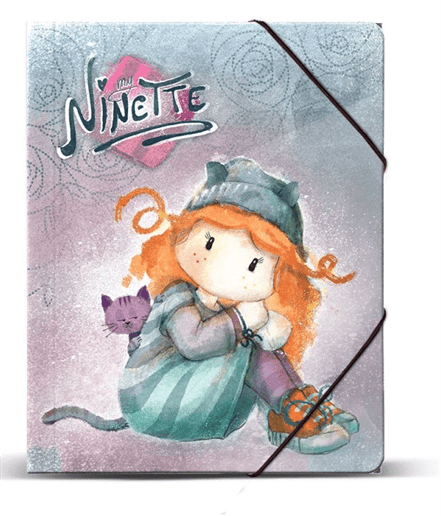 Carpeta Ninette Forever A4 Anillas 32x27x4cm. 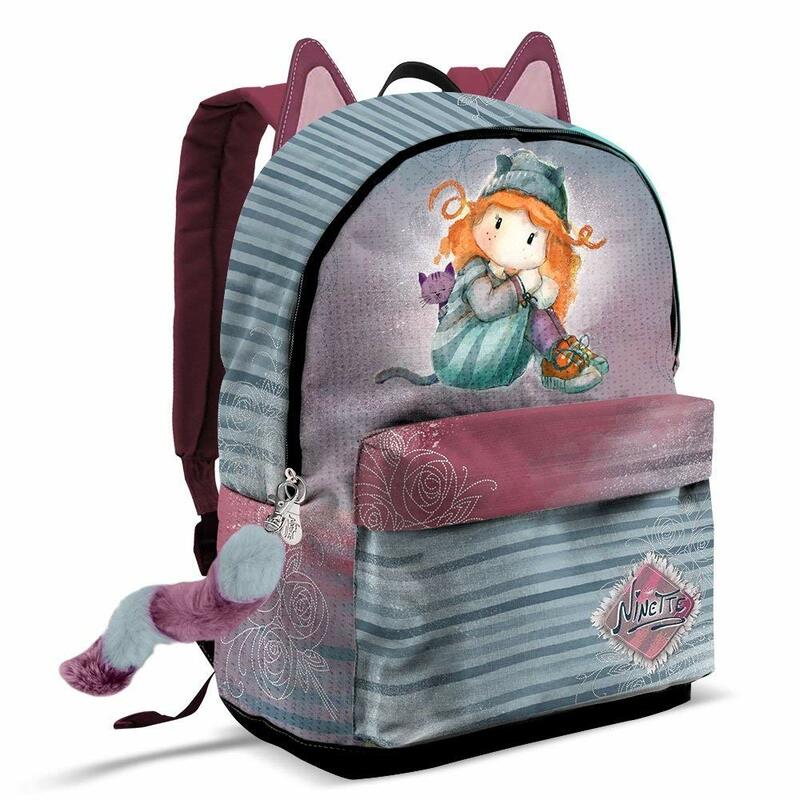 Mochila Adap. 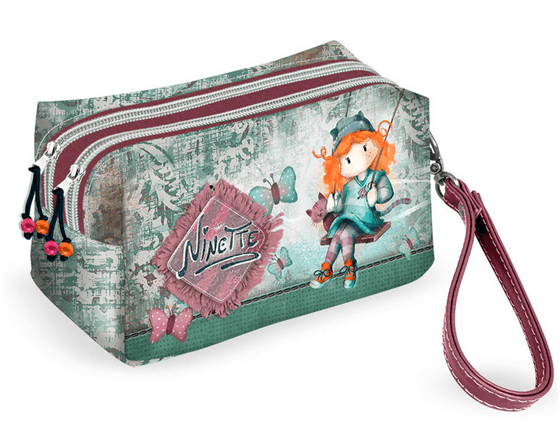 Ninette Forever Con Llavero Cascabel y Accesorio Cabello 30x40x14cm. 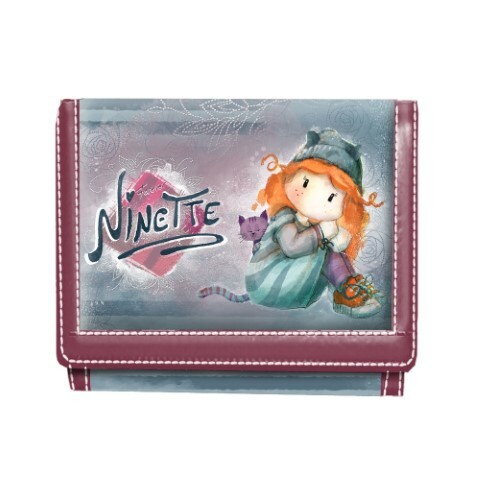 Estuche Triple Ovalado Ninette 22x10x8cm.